Full coverage foundation with a feather-light feel, bringing you refined radiance from dusk ’til dawn. 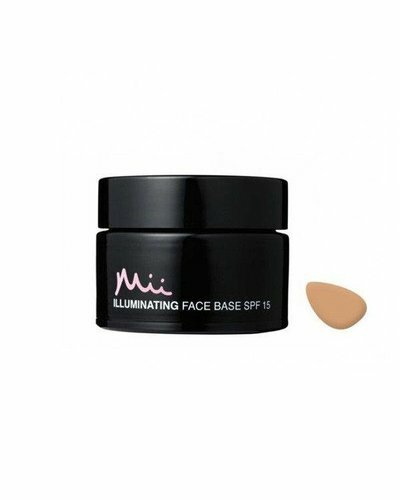 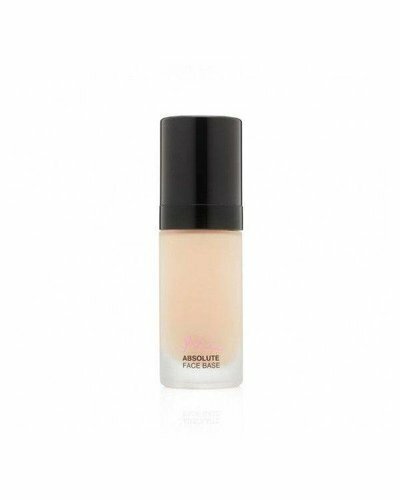 Hydrates and protects from the sun’s harmful rays while delivering a hint of tint. 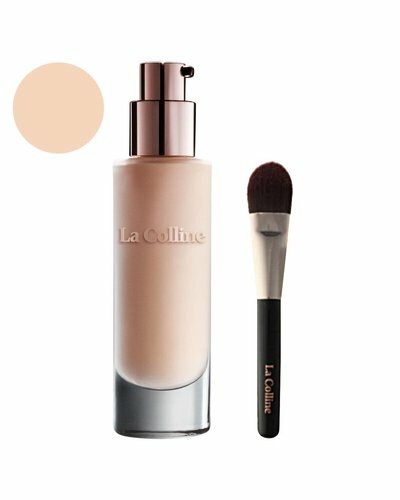 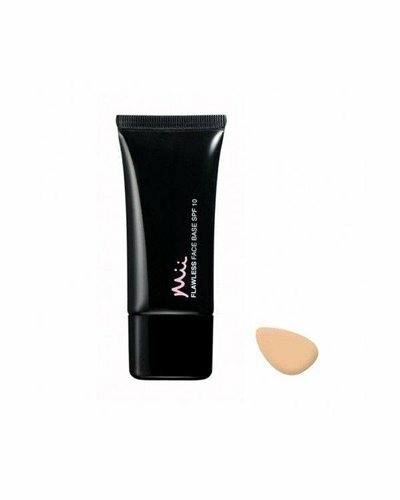 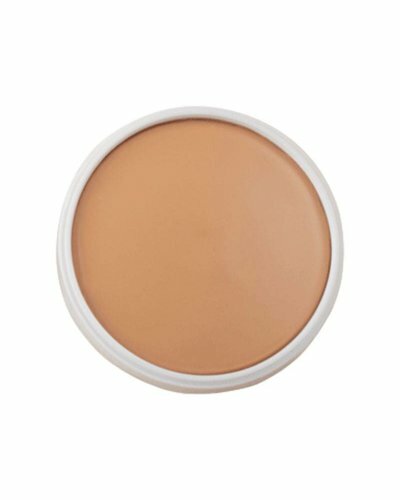 This irresistibly light foundation gives a sheer, dewy sheen for youthfully glowing skin.